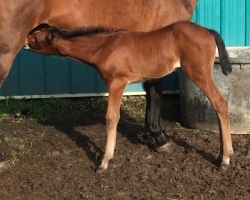 2014 NFP filly by Manoravon Master Majestic and out of Priory Bryony. 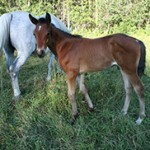 Meadow’s full sister is currently living it up in BC. 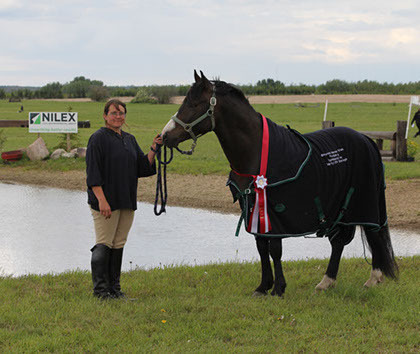 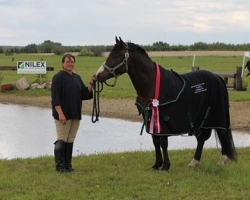 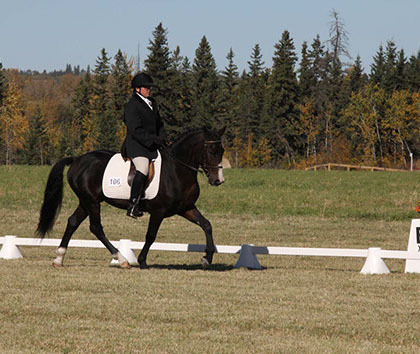 She achieved NFPSNA’s MVP award in 2013 and has been out adventuring is several disciplines including: endurance, cutting, jumping, dressage, trail and others! 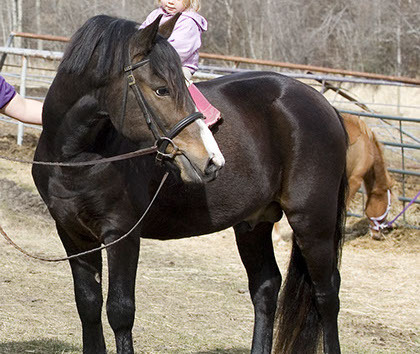 Safe to say this combination is a nice all around pony! 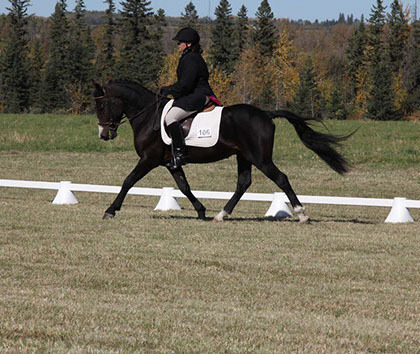 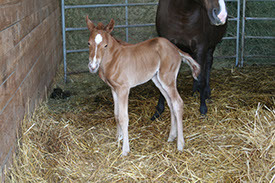 Her full brother is also in BC learning to be a dressage/Family pony. 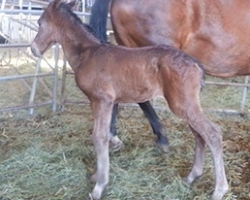 Doing extremely well. 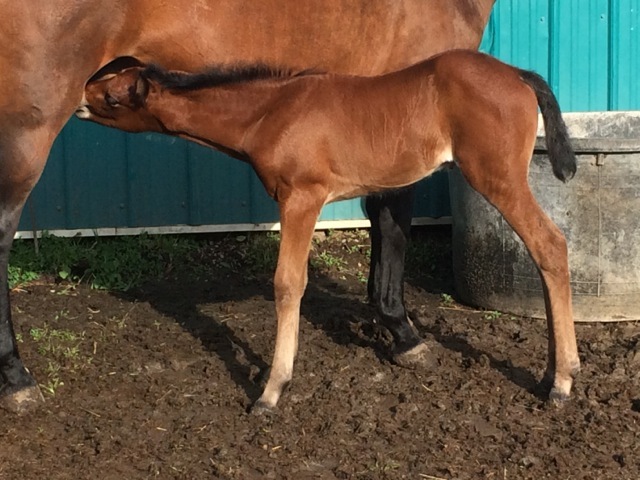 2014 NFP colt by Fox Hollow Holly’s Legacy and out of Merrie Marmalet. 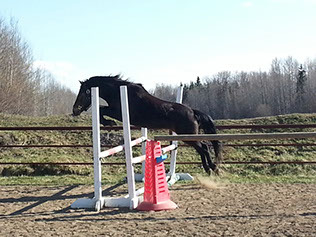 Eugene is a sweet, intelligent colt. 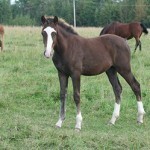 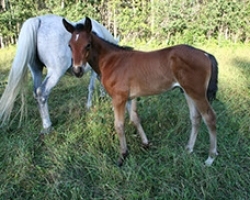 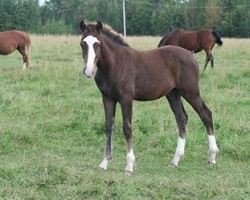 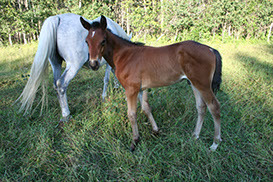 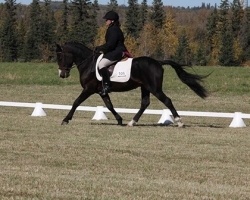 His almost full brother is a lovely all around pony that is eventing in the BC. 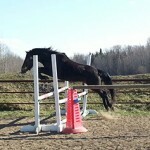 I can see Eugene being a super athletic partner and an all around best friend. 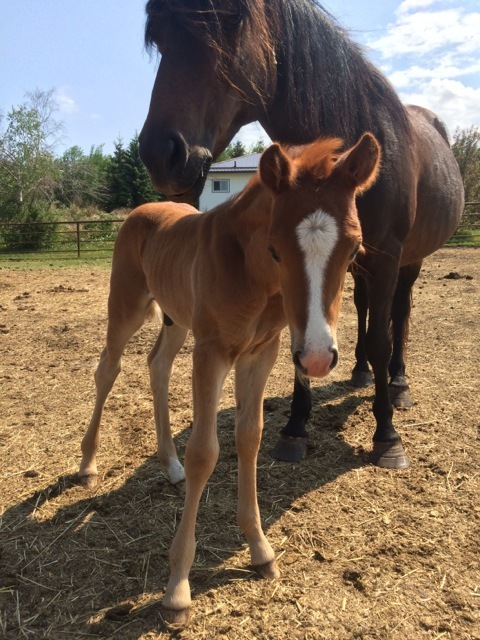 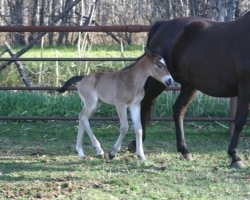 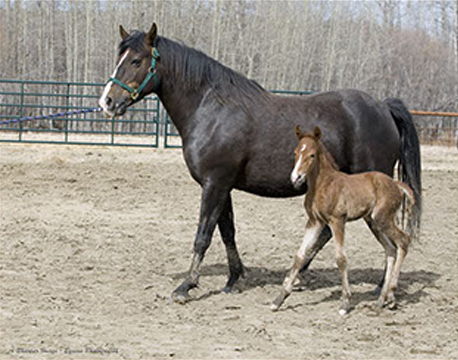 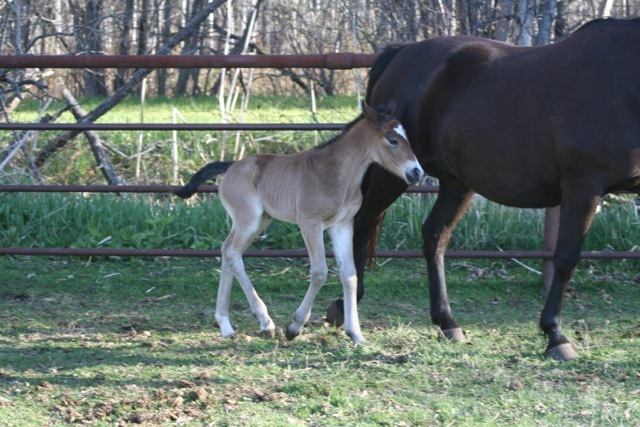 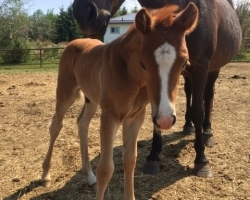 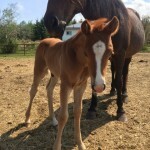 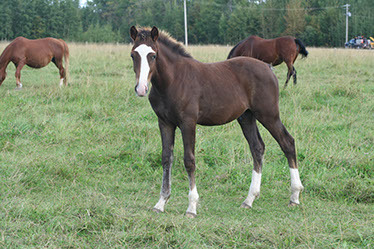 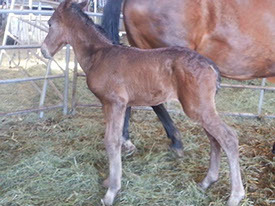 2014 NFP/anglo warmblood cross colt. 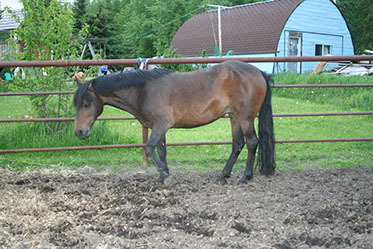 Zak is a friendly handsome guy. 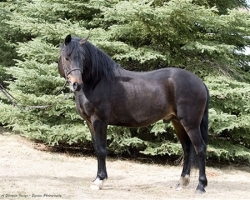 He will outgrow his pony status and so will be a really nice ‘small horse’ for someone wanting an athletic ‘reasonably sized horse’ with a fun NFP personality. His dam excelled in Dressage. 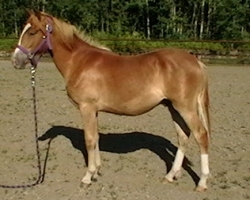 2013 NFP/Welsh cross gelding. By Manoravon Master Majestic and out of the Welsh mare Wanbarrow Cottonwood. 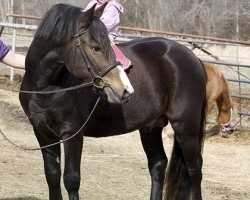 This handsome fellow will have jump and is super friendly. He should be fun to have around and athletic. SOLD – Congratulations Heather Stewart of Sweet Water Stables, Courtenay BC! 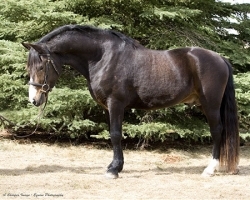 2010 NFP gelding by Fox Hollow Holly’s Legacy and out of Pferdetraum Rockin’ Robyn (Manoravon Master Majestic). 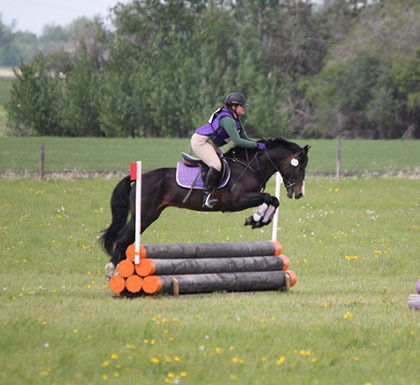 This amazing pony will fulfill big competition shoes. Lovely mover and solid build he will easily carry and adult or teenager. 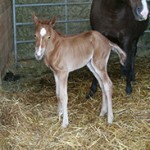 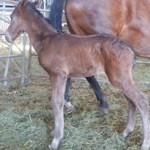 imga00902011 NFP filly by Fox Hollow Holly’s Legacy and out of Priory Bryony. 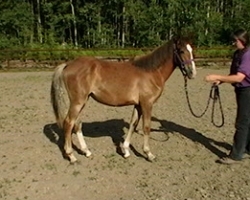 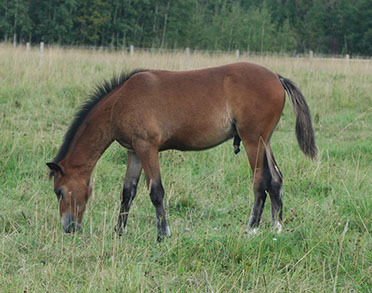 Rose is an elegant filly with a lovely even and friendly temperament. 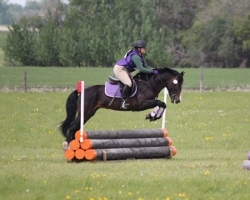 She could go either way of being a competent competition pony as well as a family mount. 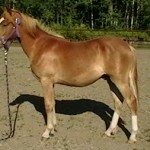 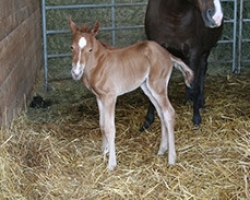 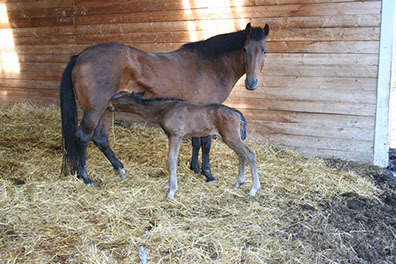 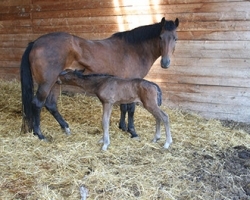 imga00852011 NFP gelding by Fox Hollow Holly’s Legacy and by Cheval de Bois Chantilly. 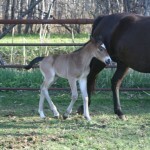 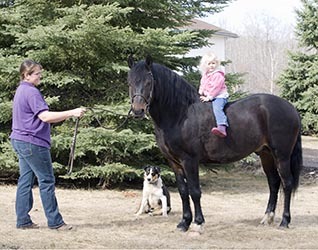 Eric is a super Family Pony/Pny Club Prospect. 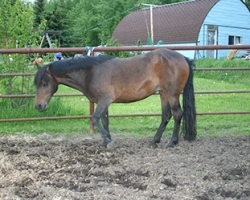 Super quiet and very friendly. 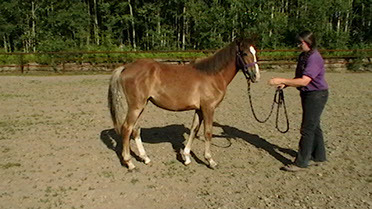 He will be very easy to train!